Each year the Riverfront Park Social Club hosts a ski trip for the neighborhood funded by the Community Foundation. This year we were planning on tomorrow but the snow report and conditions have been pretty pathetic. However, the weather here in our beautiful neighborhood is supposed to be 77 degrees! We are bringing the festivities to your backyard. 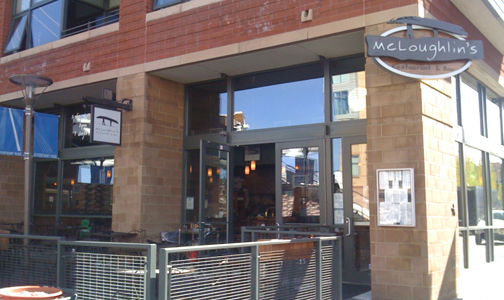 We invite the entire neighborhood to the patio at McLoughlin’s where drinks and snacks will be provided. Email Siri at ski@clubriverfront.com or call her at 720-904-6904 to RSVP.